Forensic imaging tools like write blockers and duplicators are powerful tools. But, as good as they are, these tools won't do you any good unless you can actually connect them to the storage device you need to image. Drive adapters play a crucial role by making these connections possible. 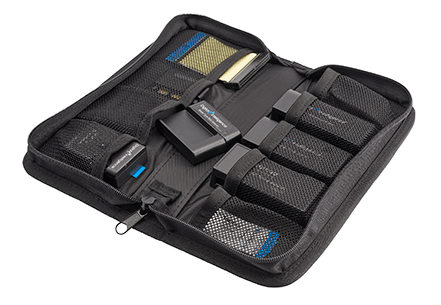 The enormous variety of storage devices leads to a similarly wide variety of adapters. 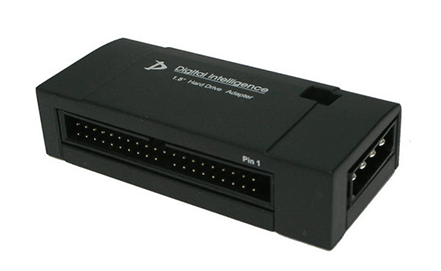 Digital Intelligence is here to help you select the correct adapters for your needs. SSDs have become very popular due to their small size, high data transfer speeds and shock resistance. 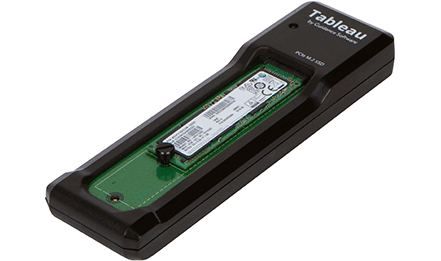 SSDs are often found in laptops and other portable electronics. 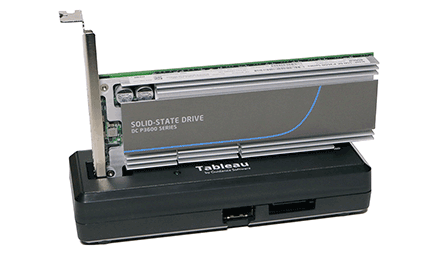 SATA is the dominant drive interface today. 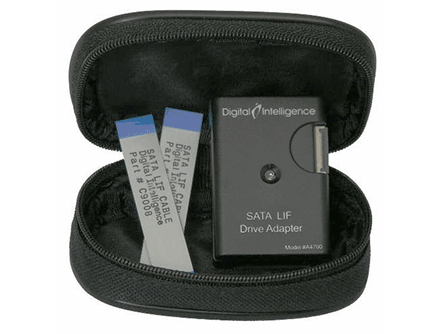 Generally speaking there are fewer variations among SATA drive interfaces, and consequently there are fewer variations of SATA drive adapters. 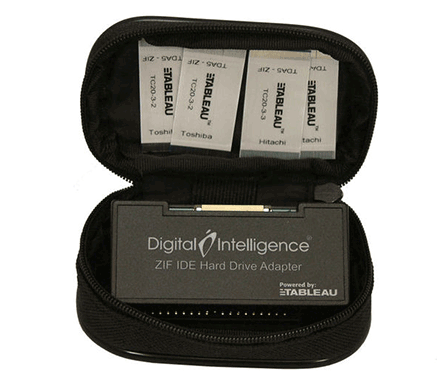 IDE is the oldest of the drive interfaces still in popular use. Due in part to its age, IDE has a large number of variations. 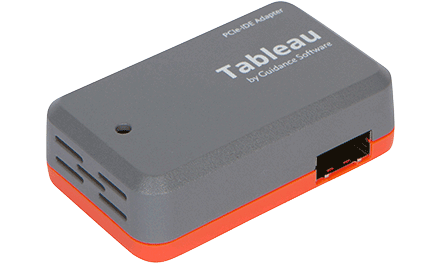 Among the IDE drive adapters you will also find the PCIe-IDE Adapter. 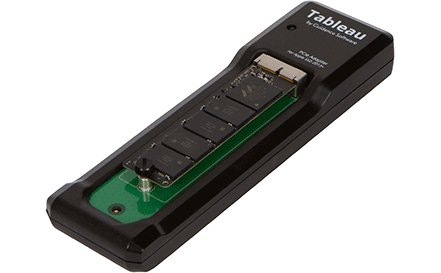 The PCIe-IDE adapter is used to connect "standard" IDE drives to the PCIe host port found in several modern imagers and write blockers. Ready to buy? Shop in our online store!